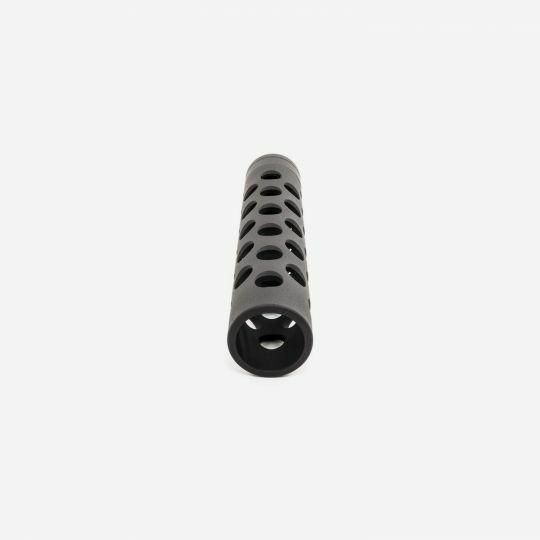 This Vented Barrel Shroud from Tacticool22 features 48 holes, giving your gun barrel the cool, aggressive look you’ve always wanted. Threaded or non threaded. 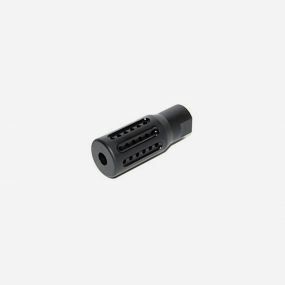 This Vented Barrel Shroud fits AR-10, AR-15, S&W M&P15-22, and other rifles with threaded barrels, and is offered in multiple thread pattern configurations. Quickly and easily threads onto your barrel. 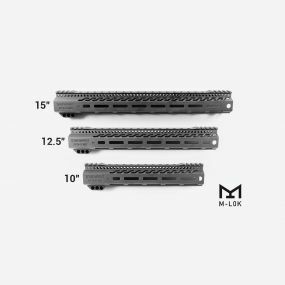 Does not lengthen the barrel. 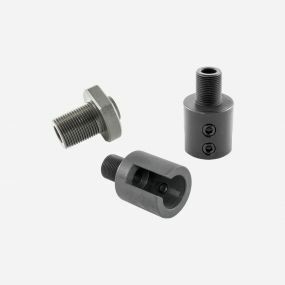 1/2-28 Barrel Thread Adapter for a variety of 22lr rifles.